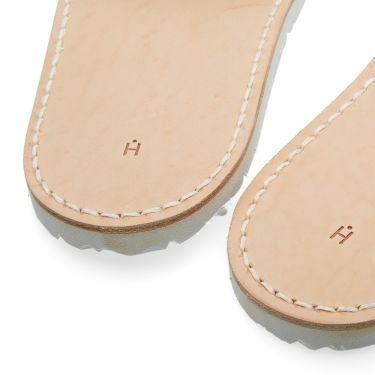 Hender Scheme utilise incredible artisan craftsmanship in order to create what has to be some of world's most unique footwear. Hailing from Japan – a nation where expertise, precision and quality are prised above all else – their footwear production is down to an art-form. 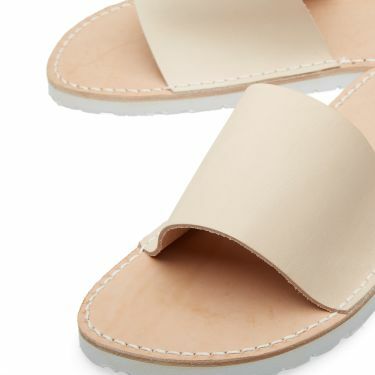 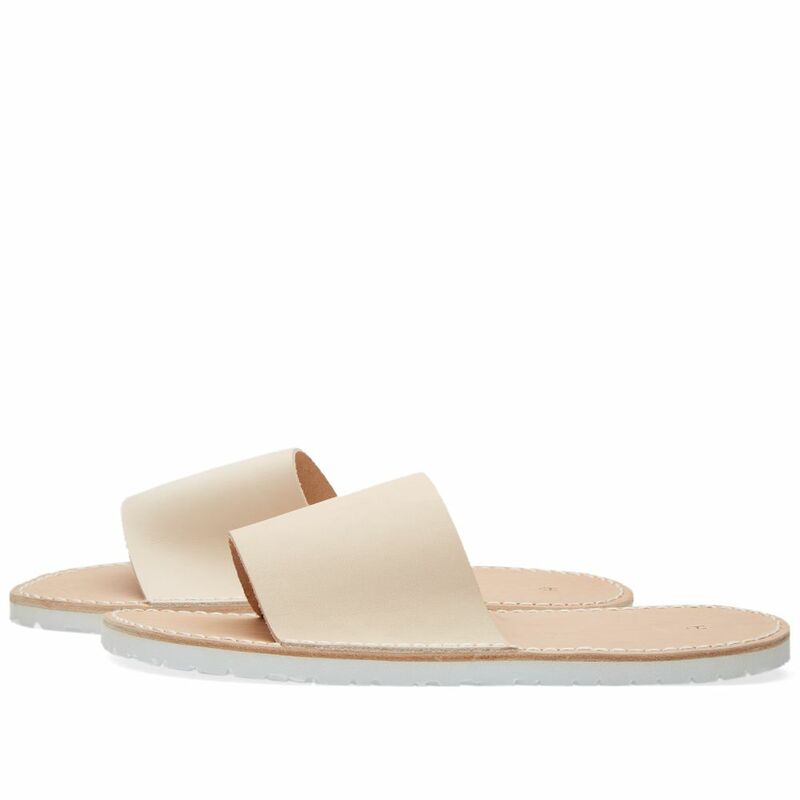 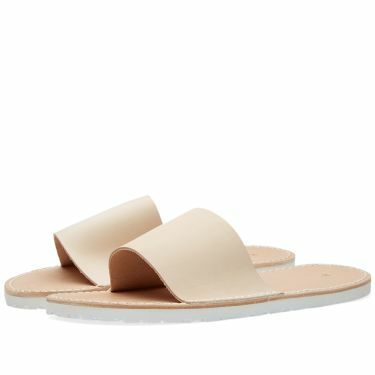 Utilising the signature sole of one of the world's finest sandal manufacturers, this pair of ‘Atelier’ slippers are a feat of minimalist design.